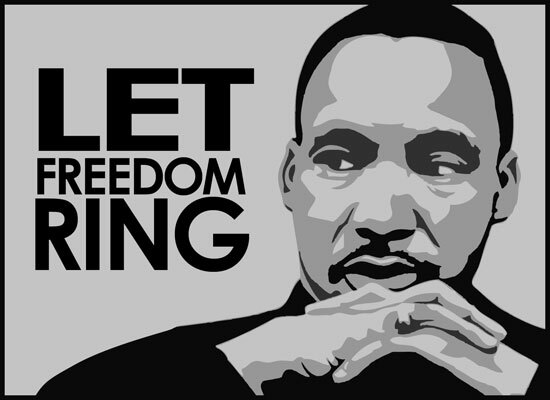 Today we honor a great leader who was able to communicate his dreams of freedom and equality in a way that touches us all deeply. Let us remember to take a moment to identify, address and release our fears, so that we may clear the way and embrace each moment with a sense of strength, inner-connectedness, wisdom, and freedom. Let the wisdom of leaders like Dr. King continue to inspire us and lead us to our own heartfelt desires with crystallized focus. Chopra (2013) explains this is an effective strategy that can help us manifest what we desire with a clear vision; and doing so will lead us to opportunities that will enable us to achieve the goals we dream about. In the meantime, stayed tuned … this Wednesday, I will post a short video bio in the About Me section, for those interested in learning more about my back story. This Friday, I will share the first article I published. Wishing everyone a peaceful holiday celebration. Until then … let’s honor and enjoy our freedom.